Host Adventure: North! To Alaska! 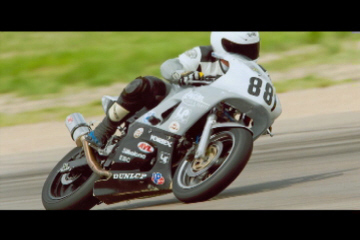 Roger B guest hosts this week, and leave it to him to find the most amazing place to experience more than just fishing. 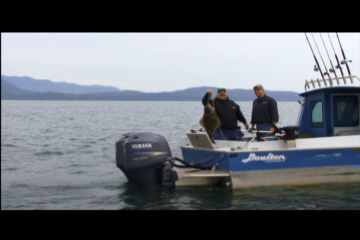 This week, he's in Alaska at Doc Warner's Fishing Adventures. Click the link to learn more about this incredible place. Trailer camping for less than $1,000 per square foot?! 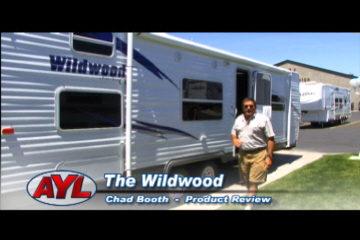 You can do it with this great trailer Chad checks out in this week's product review. Are you this week's lucky winner? It's okay even if you're not, because we have a few announcements that are sure to make everyone a winner.